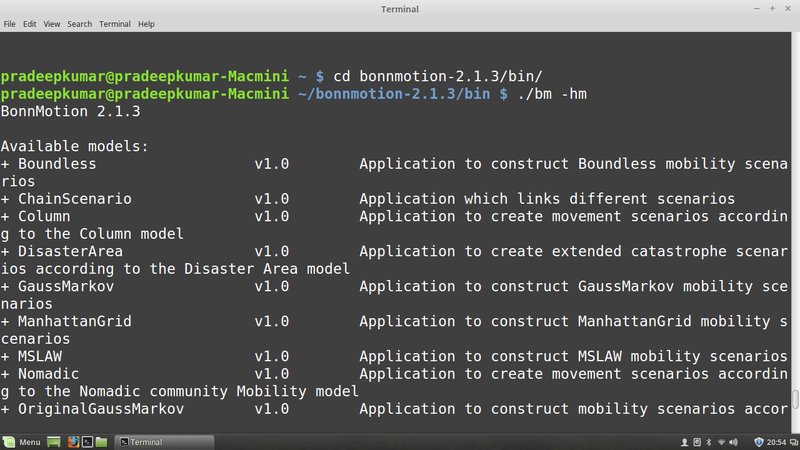 BonnMotion is a tool that generates scenario for ns2, ns3, qualnet, etc. This will comfortably work with Linux. And in windows, there could be some bugs. To use this tool for ns2, here are the steps. 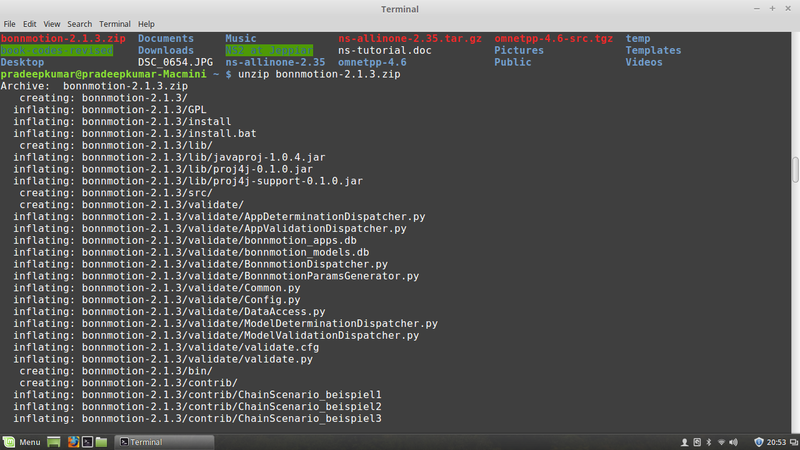 The above command will install, if any packages are missing for dependencies, please install it. Will display all the parameters for RandomWaypoint like number of nodes, x, y, random seed, etc. 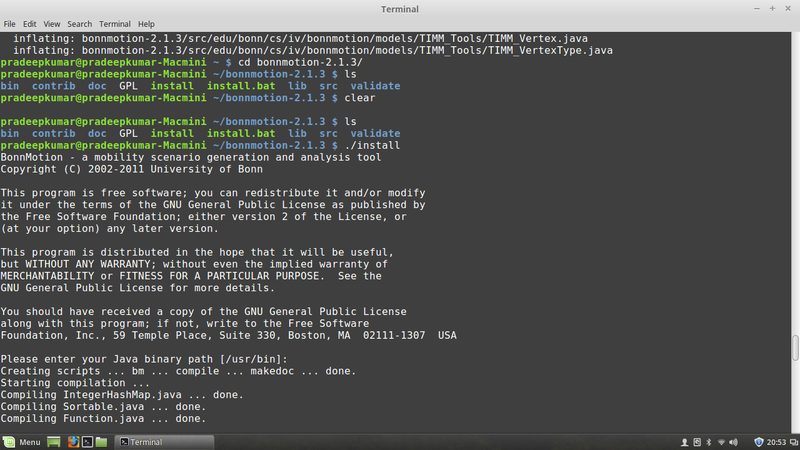 The same will be applied to other simulators also, refer the documentation given in the beginning of the slide. Provide your comments below, if you need any queries.